Author : Barnes, Clive, 1927-. Title : New pop dance and its audiences. Source : Dance magazine. New York. Dec. 1996, p. 130. Notes : Discussion of the new pop dance trend which has been caused in part by performances of Riverdance  the show and Joaquín Cortés's Romani passion. Title : The Irish dance phenomenon : Celtic crossover / by Jann Parry and Gary Parks. Source : Dance magazine. New York. Oct. 1997, p. 70-73. ill.
: Lord of the dance (Musical). : Dance Competitions  Ireland. : World wide web (Information retrieval system). : Folk dancing  Ireland. 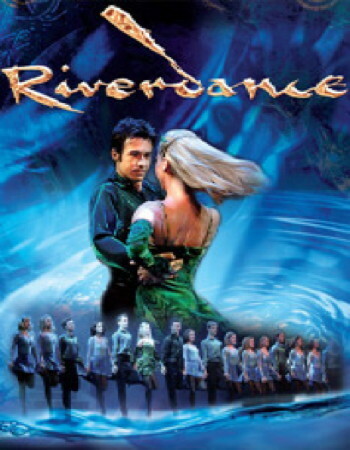 Title : Riverdance : is it all hype? Source : Dance Australia. no. 88 (Feb./Mar. 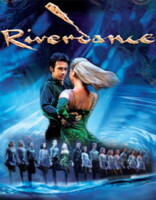 1997) p. 24-27. ill.
Notes : Description of the success of Riverdance and an interviewwith the lead dancer Colin Dunne who replaced Michael Flatley. Title : New Pop Dance und sein Publikum : Neues taucht am Tanzhorizont auf. Source : Tanz Affiche. Wien. Jahrg. 10, Nr. 71 (Juli 1997), p. 48.Notes : Translated by Edith M. Wolf Perez. Title : Issue : Riverdance's faux pas. Source : Dance magazine. New York. Sept. 1998, p. 43. ill.
Notes : Discussion of the controversy surrounding the technological enhancement of tapping in the musical Riverdance.